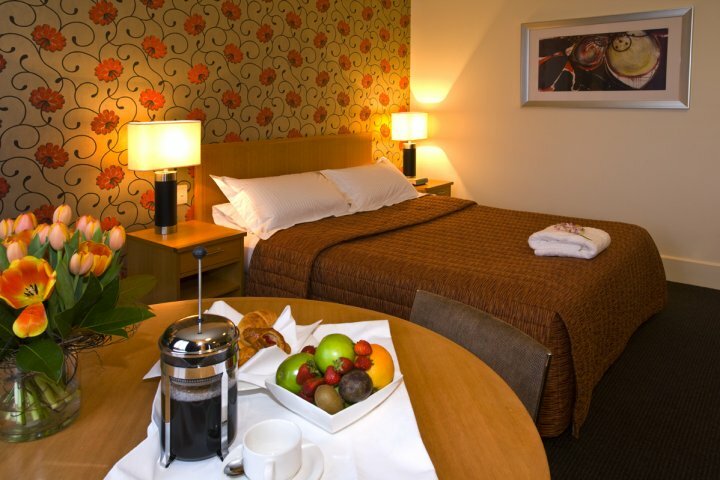 The Hemisphere Hotel and Conference Centre blends superior business facilities and elegantly designed rooms to suit guests on business or leisure trips. 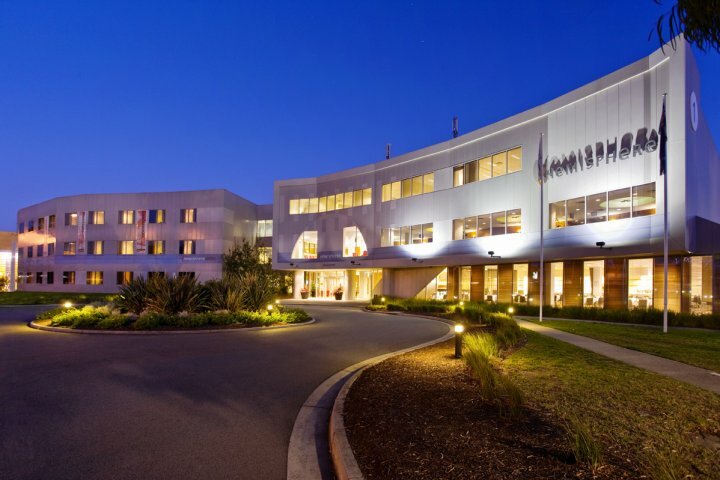 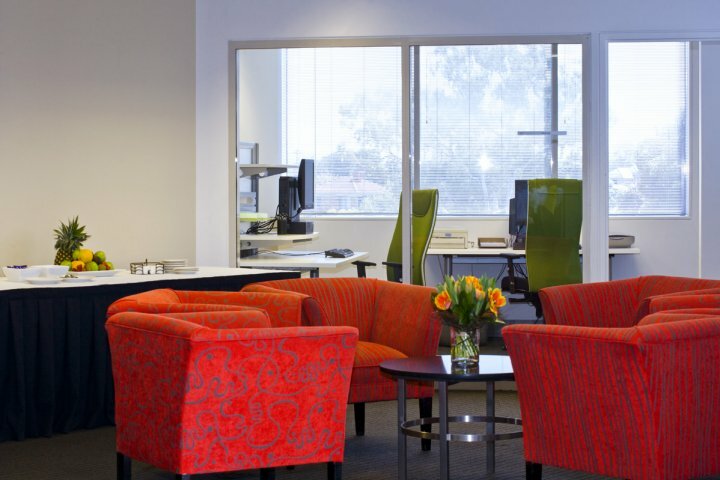 A short drive south of Melbournes CBD, in Victoria - Facilities include gym, 24 hour front desk, dry cleaning / laundry service, self service laundry facilities, non smoking, luggage storage, meeting and conference facilities, business centre, room service limited hours, restaurant, bar, Located Moorabbin Melbourne. 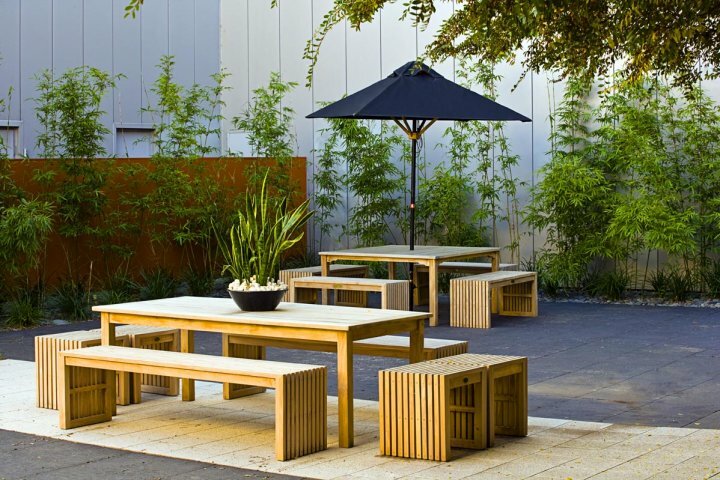 Relax, recharge and refresh at Hemisphere Hotel. Experience our professional service and modern, spacious four-star accommodation suites. 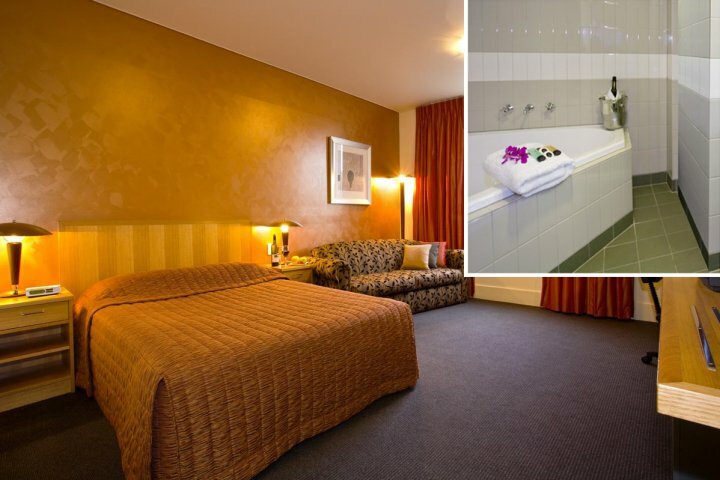 Full sized corner spas are a feature in our Executive and Deluxe Suites. 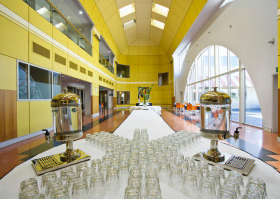 Hemisphere Conference Centre & Hotel is a purpose built conference venue unique to Melbourne. 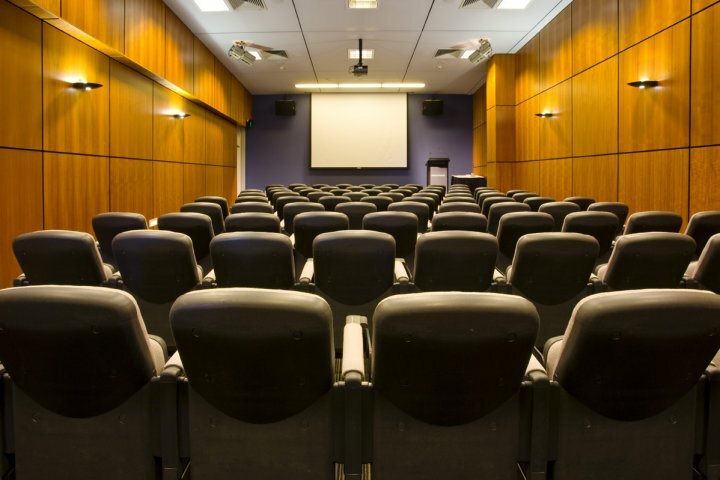 The Centre offers world-class meeting, training and conference facilities with accommodation conductive to industry and business related activities. 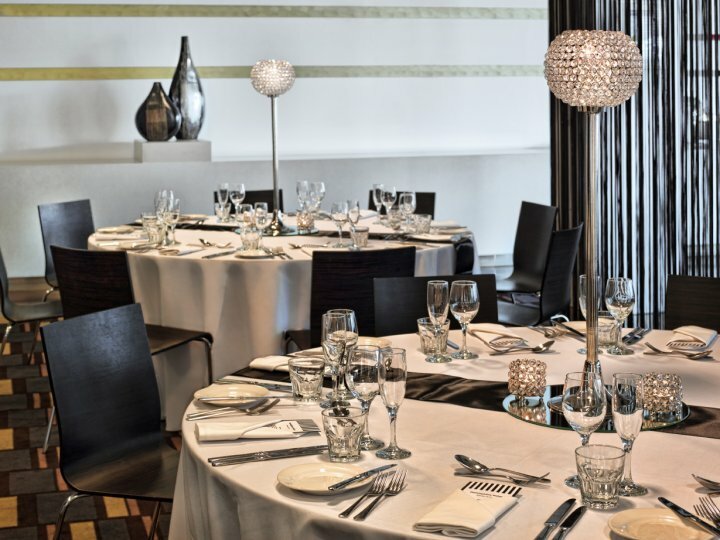 Hemisphere has 20 flexible conference spaces to choose from, ideal for intimate meetings or large events of up to 350 guests.